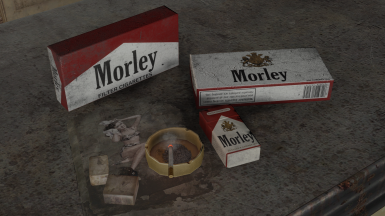 Retextures of the cigarette packs and cigarette cartons to make them look like Morley Cigarettes. 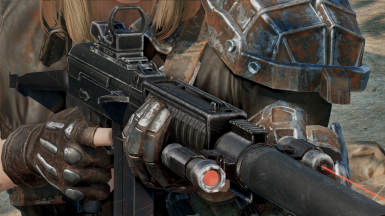 Adds the VSV Assault Rifle/DMR to the game with custom Models, Textures, Sounds and Animations! Adds the FN-FAL to the game with custom Models, Textures, Sounds and Animations! 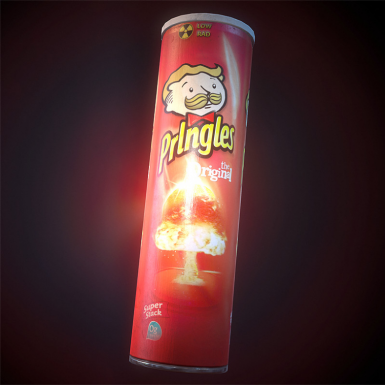 Requires Nuka-World DLC. 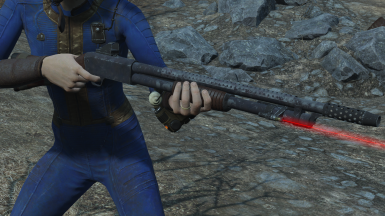 Adds the Ithaca Model 37 Pump Shotgun to the game with custom Models, Textures, Sounds and Animations! 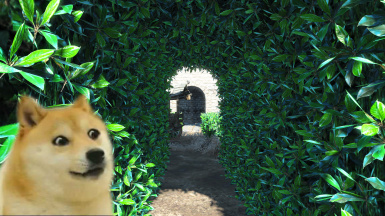 Requires Far Harbor DLC. 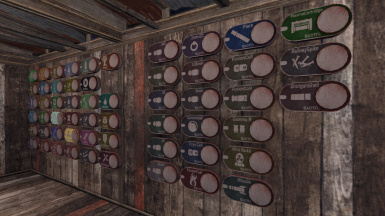 Adds 50+ new items for you to build in your Settlements! 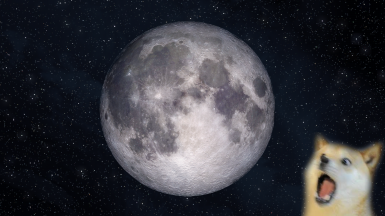 Replaces textures for the Moon in all phases. 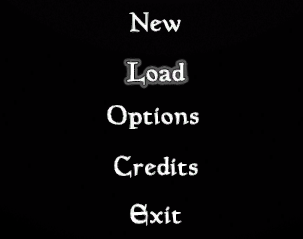 Replaces menu texts with more flat black and white textures. 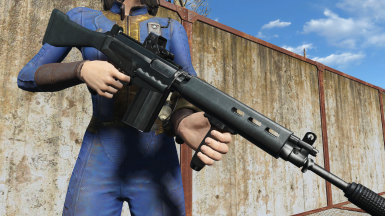 Adds the Chiappa Triple Threat to Fallout 4 with custom Models, Textures, Sounds and Animations! 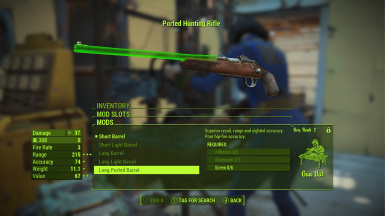 Small simple mod that changes the transforms of all Firearms from the base game and DLC. 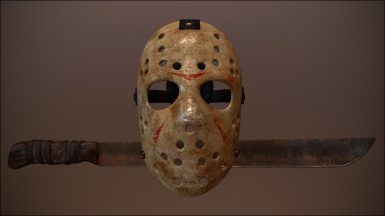 High quality Hockey Mask and Machete added to the game with a mini quest to get them. Happy Halloween! 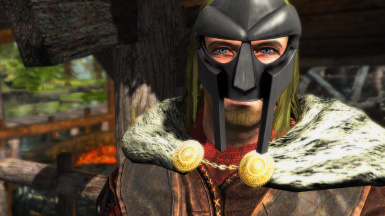 All of my Fallout 4 weapon mods in one Plugin. 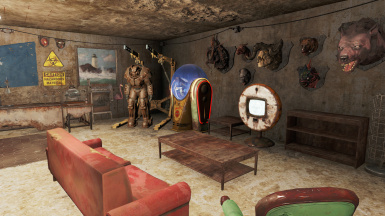 This mod turns the Root Cellar in Sanctuary into a finished basement that you can build in and is linked to the Sanctuary workshop!